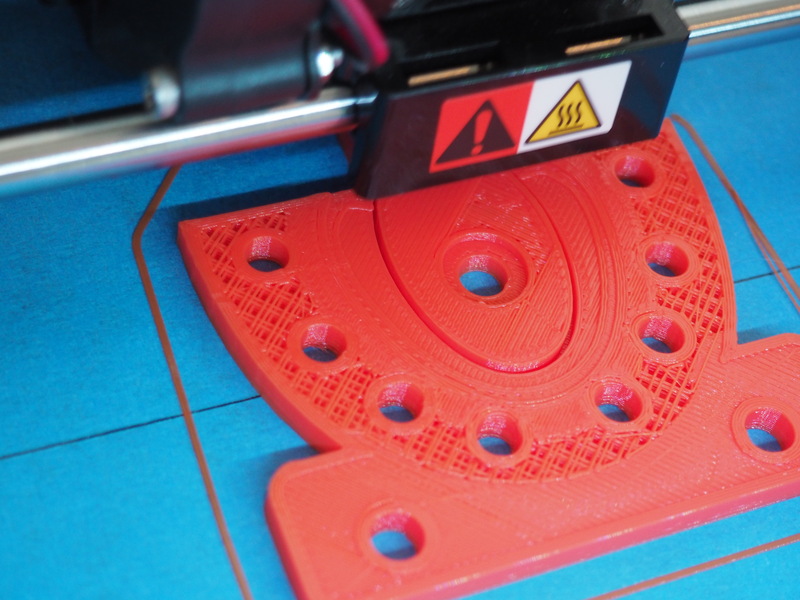 A veteran of the manufacturing and 3D printing industries, she now finds herself in the fairly unexpected business of orthotics. 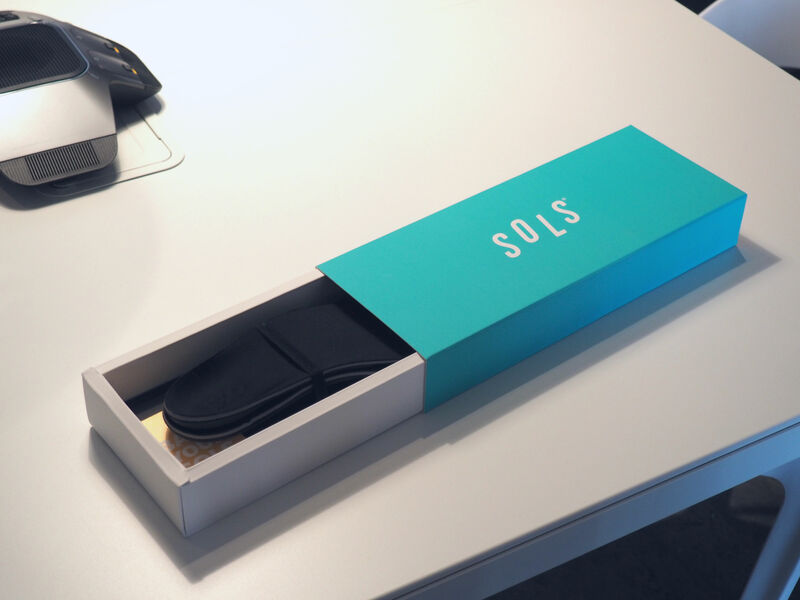 Schouwenburg founded SOLS in 2013 as an attempt to utilize industrial 3D printing for a truly useful service for consumers, after decades seeing the technology largely relegated to prototyping and other behind-the-scenes fare. 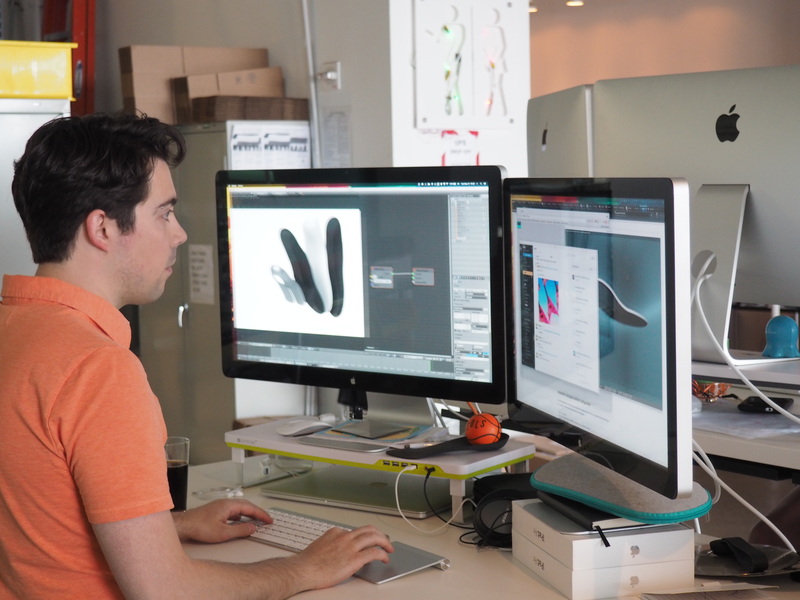 The consumer-facing heart of the product is an iPhone app that guides users through a quick process, requiring them to shoot and upload two photos of each foot, which are used to generate an 3D model from which the orthotics will be generated.